Discover Functional Medicine Solutions to Combat Your Type 2 Diabetes or Hypothyroidism. Challenge the Health Care Status Quo. 1 out of every 3 people you meet will develop some form of diabetes in his or her lifetime. 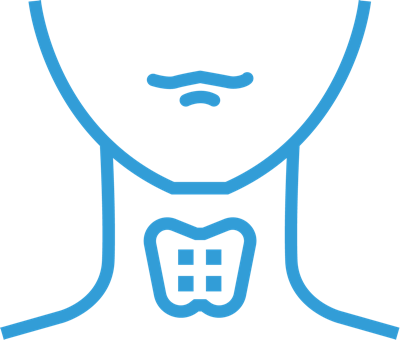 10% of women have a sub-optimally functioning thyroid. 7,000 incorrect medications given to patients in hospitals. 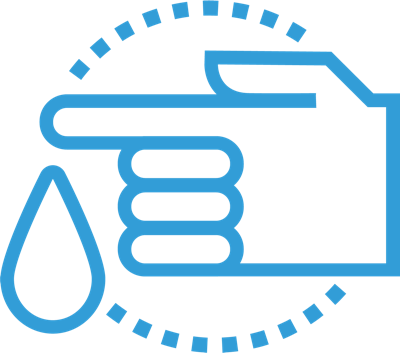 80,000 infections acquired by patients in hospitals. 106,000 complications endured by patients as a result of routine prescription drug use. Functional medicine provides safe, effective, lasting solutions to chronic and debilitating illness and disease. Call 818-377-7444 to discover how Integrative Health Center can help you restore your health and get your life back! SUFFERING FROM TYPE II DIABETES? California consistently ranks among the top 3 states in the U.S. with the highest percentage of type II diabetes and related chronic illness. Dr. Farbenbloom established and operated a successful multidisciplinary practice, working alongside medical doctors, physician assistants, acupuncturists, and rehabilitation specialists. As clinic director of Integrative Health Center, he now devotes his practice to functional medicine and helping patients with type II diabetes, thyroid disorders, and cognitive decline reverse their diseases. 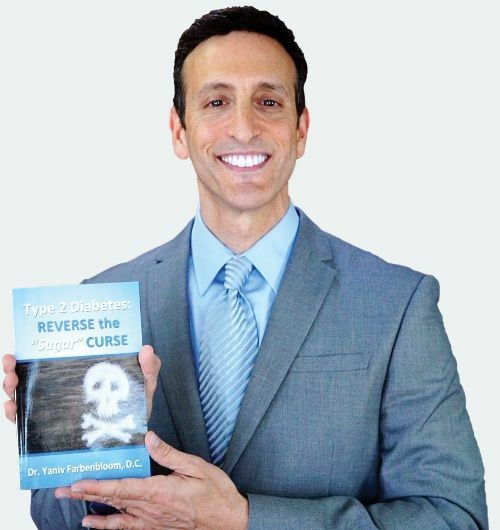 Dr. Farbenbloom has been in practice in the Los Angeles area for 20 years and has been featured in radio interviews, magazines, newspaper articles, and online videos. If you’re looking for information that will give you more insight from a health care provider who will create new options for you, come to our next dinner and ask your most important questions. The clinical model that shifted the diabetic paradigm and turned it upside-down. This book will allow you to discover how others have been able to reverse their diabetes, reduce and eliminate drugs and insulin, lose weight without exercise, reduce and eliminate risk factors for diabetic complications, and even become non diabetic. 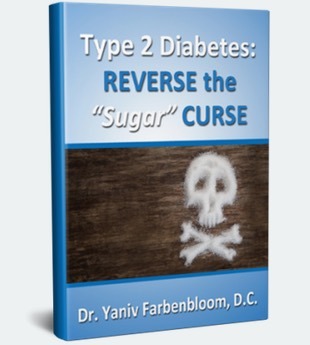 Discover a unique approach to type 2 diabetes treatment. 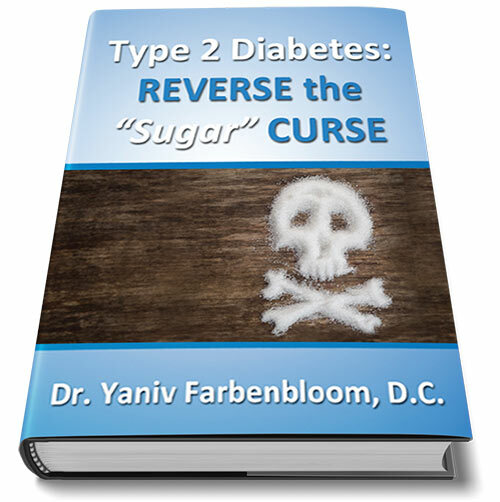 Dr. Yaniv Farbenbloom will take you on a journey to understanding the root causes of type 2 diabetes and what you can do to reverse your condition. Find out more at our next event! What do our clients have to say about their experience?